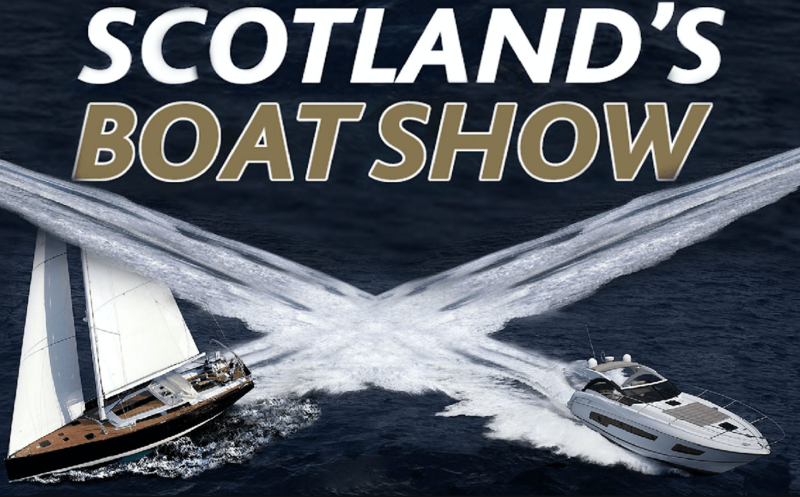 As well as an amazing array of new and pre-owned boats for sale – from a £500 dinghy to a £1 million powerboat – on shore are a huge range of attractions to tempt every interest. The three-day free admission event regularly attracts in excess of 14,000 visitors. 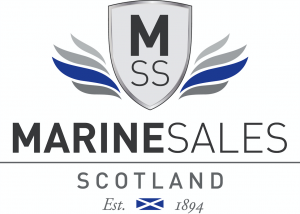 As always, Marine Sales Scotland will be there with a number of new models from the manufacturers we represent here in Scotland.